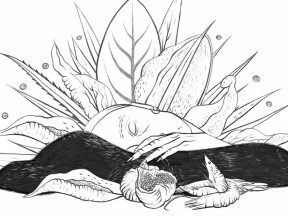 This year, Polish filmmaker Marta Pajek is the only animation filmmaker in contention for Canne’s Short Film Palme d’or. 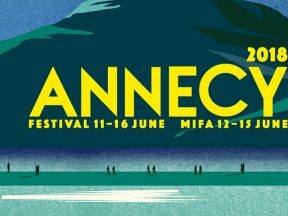 Annecy, the world’s largest animation festival, has announced the short films that’ll be in competition at its 2018 edition. 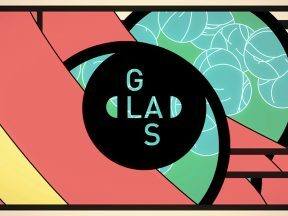 Next week, artists from across the U.S. and Canada, as well as Europe and Asia, will be in Berkeley, California for GLAS Animation Festival. We talk to the organizers about what makes the event so unique. 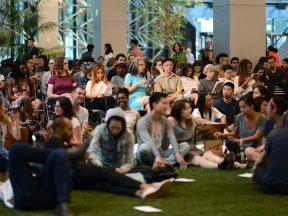 America’s premier animation festival, GLAS, has announced the full slate of programming for its 2018 edition. 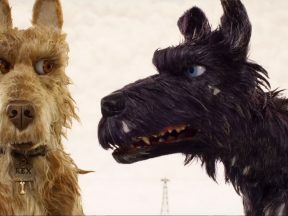 Will Wes Anderson’s ‘Isle of Dogs’ Help Animation Be Viewed As A Serious Artform? 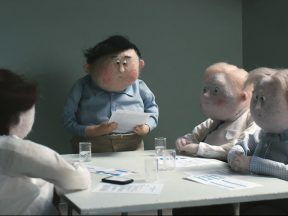 Wes Anderson’s new film is already breaking barriers, becoming the first animated feature to open the Berlinale festival. 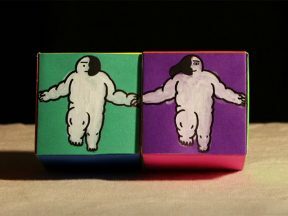 What else can it do for animation art? 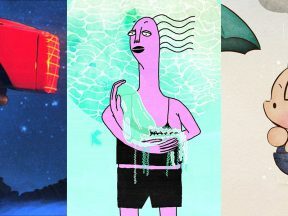 Congrats to all the filmmakers who were selected for GLAS, America’s most important animation festival. 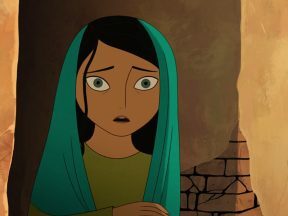 We sent a reporter to the Sundance and Slamdance film festivals to check out animated films – and what we found surprised us. 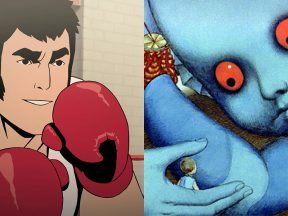 From “Lastman” to “Fantastic Planet,” an extensive survey of French animation will take place in New York City this weekend. 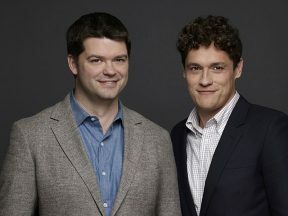 A world-class group of animation creators will present at the GLAS Animation Festival, including “The Lego Movie” makers Phil Lord and Chris Miller. 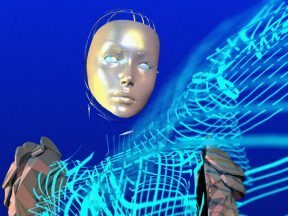 A first-look at the upcoming Mercury Filmworks series. 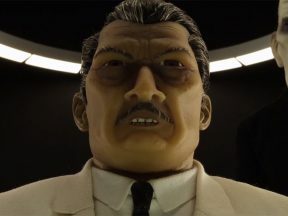 “Isle of Dogs” is set to make history at the Berlin International Film Festival. 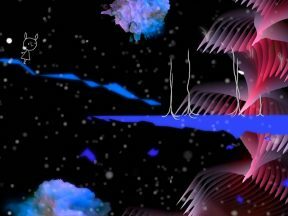 Don Hertzfeldt’s new film picks up a grand prize at its Canadian festival premiere in Montreal. 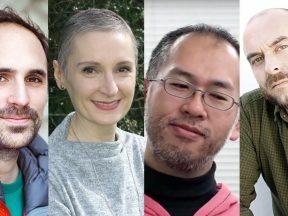 Filmmaker and others who participated in the first-ever Animation is Film festival in L.A. speak about their experience with Cartoon Brew. 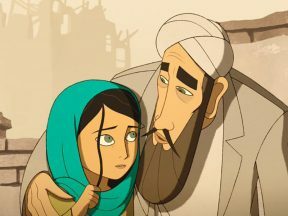 “The Breadwinner” claimed two of the three awards presented at the first edition of the Animation Is Film festival. 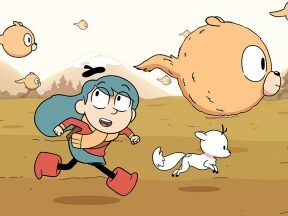 A new animation festival taking place all weekend in Los Angeles will present the innovative animated features being produced around the world. 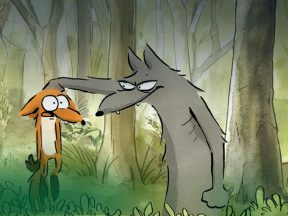 “Ugly,” a film made with funding from Cartoon Brew, won the short film grand prize tonight at the Ottawa International Animation Festival. 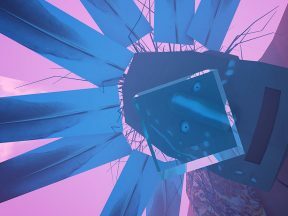 ANNY Best of Fest, a two-day event of screenings, panel discussions, vr demos, a fine art installation, and other events, will take place in Manhattan next week. 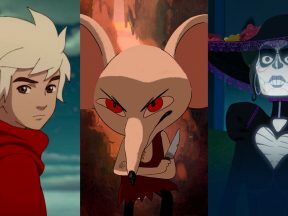 A major animation festival is coming to Los Angeles for the first time in many years.